CELTIC were unable to take any points from Rugby Park as a stubborn Kilmarnock side snatched a 1-0 win. The result was Kilmarnock’s first home win over the Hoops in eight years and only the second time the Bhoys have lost in the Scottish Premiership under Brendan Rodgers. A second half-goal from Youssouf Mulumbu was enough to separate the two sides in a fiercely contested match in Ayrshire. The manager had made two changes to the side that beat Hearts 3-1 at Paradise in midweek with Jack Hendry making his Hoops bow.. He started at right-back in a Celtic back-three in place of Jozo Simunovic. The second change saw Charly Musonda starting ahead of Odsonne Edouard in midfield. Celtic dominated possession in the opening stages and patiently chipped away at Kilie’s defence, with some good attacking playing coming down the left flank from Kieran Tierney. The first real chance came from Olivier Ntcham, who created enough space from himself to have a shot at goal from 25-yards but the surface caused him to slip and he dragged his effort narrowly wide of the post. Play was briefly halted early on after Dedryck Boyata sustained an injury from making a tackle just inside the Celtic box and he had to be substituted. 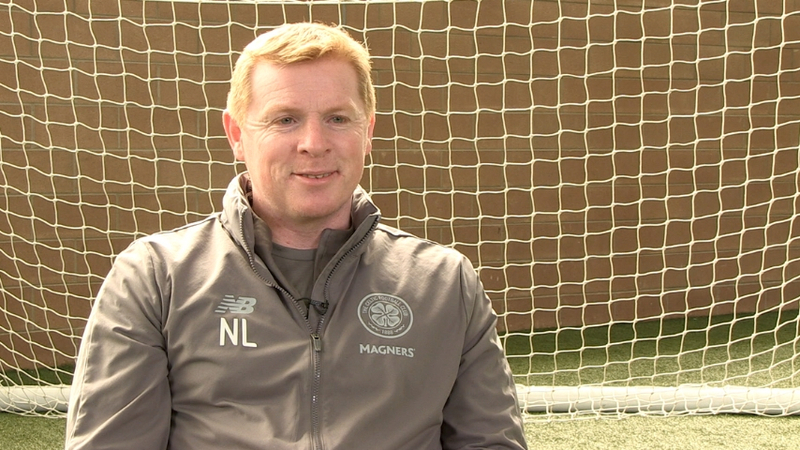 He was replaced by Nir Bitton. Kristoffer Ajer also picked up an injury later in the half and had to be substituted as Scott Sinclair entered the fray. Dorus de Vries was called into action when he was forced into a great save by Jordan Jones, who had a shot from close range following a Kilmarnock corner. The winger enjoyed a similar chance later in the half when he turned inside the box and had a go but again de Vries saved. 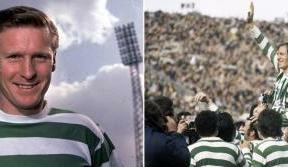 The home side were well organised and made life difficult for Celtic, particularly in the last third where the Scottish champions were limited to few real clear cut chances. Ntcham was the source of Celtic’s only other real chance in the first half came from a free-kick, but his shot lacked enough dip and skimmed off the top of the net. 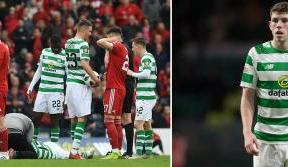 Celtic went in at the interval having enjoyed most of the possession and controlled the play for large parts, but Kilmarnock’s organisation and aggression made for a scrappy game and curbed Celtic’s goal-scoring opportunities. Celtic started the second half which more attacking intent and began to open up their opponents. 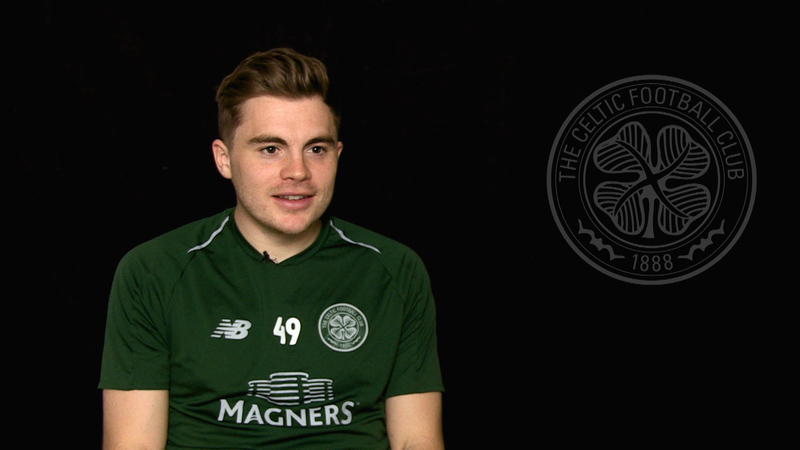 Sinclair was involved in Celtic’s first chance which stemmed from a great James Forrest run from the halfway line. Sinclair’s effort with the outside of his right foot took a deflection and MacDonald held on to it. 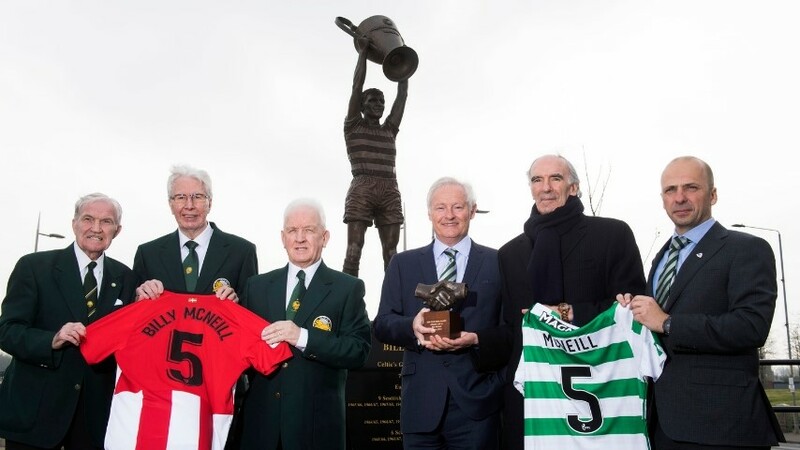 Celtic were then denied a penalty when Tierney’s delivery into the box hit the thigh of Stephen O'Donnell and then bounced off the Killie man's outstretched arm. They continued to probe at the Kilmarnock defence, though, and began to carve openings. Dembele held the ball up well for Sinclair inside the box but the winger sent his shot across the face of goal. Musonda then had a go when he dribbled his way into the box but a challenge knocked his stride and his shot sliced wide of the mark. Kilmarnock snatched the lead with 20 minutes to go after Jones swung a cross into the back post which Mulumbu fired back across the face of goal and into the bottom corner. 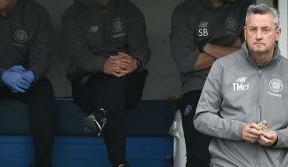 Celtic worked the ball from flank to flank in search of an equaliser but Kilmarnock sat deep and made things difficult for Brendan Rodgers' side. Edouard came on as a sub following the goal and managed to cause some problems. Tierney slipped a terrific ball through to him inside the box but the Frenchman’s cut-back failed to find any team-mates inside a packed area. Celtic bombarded the Kilmarnock defence in the closing stages and Ntcham came close late on with a great free-kick which MacDonald pushed wide of his goal but they were unable to salvage anything from the game on a frustrating afternoon.